 We TICTAC is a best Digital Marketing company serves Highly Customized Digital Marketing services to develop Your Business By attracting visitors to your website and Increases sales. We serves all kinds of businesses from small to Medium Businesses.We Create Interactive content that keeps customers engaged and also Optimizesthe website. By Designing Campaigns we build your Brands which results leads and sales. Additionally, Through Mobiles we drive In-App Surveys for fast and accurate consumer Research. We even offer services like Digital Brand & Media Management, Digital Image Management, Digital Content Distribution, App Development and Promotions ,End-To-End Audio/ Video Creation. Show me Your Services. Digital Marketing Training For the students and Entrepreneurs By Internationally Qualified Trainers. We also provide Google Certified Course with an internship through our training programme. Most of the companies have taken up recruitment of Digital Media Professional to take up their business on a new high using Internet Marketing Techniques. Hence the training will be Helpful for the students to get Employment and Improves the Businesses For Entrepreneurs. Show me More Details. Want to Boost your Business.?? Need a Job.? Enhance your Career Skills with Us.